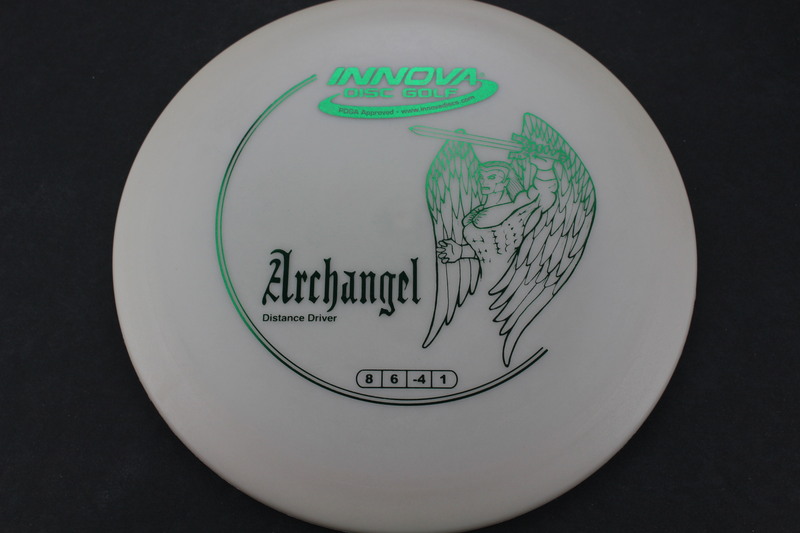 White DX Green 175g Pretty Domey Somewhat Stiff $8.26 Just 1 left! 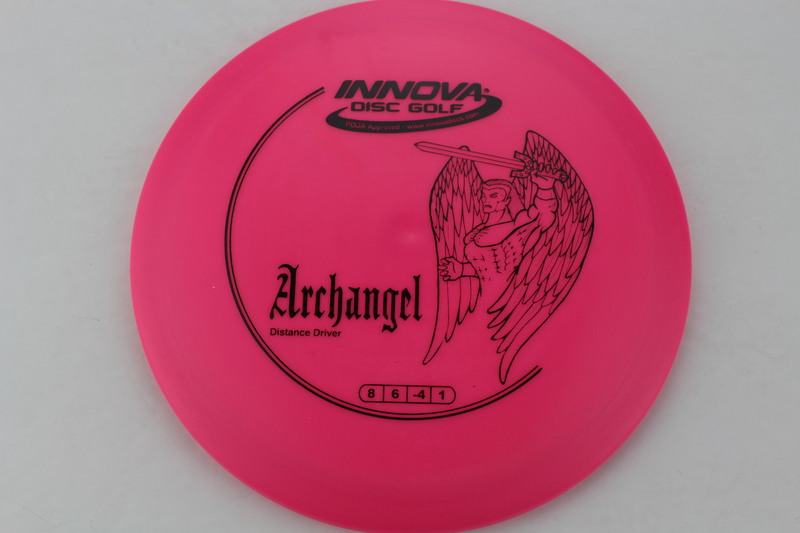 Pink DX Black 175g Pretty Domey Somewhat Stiff $8.26 Just 1 left! 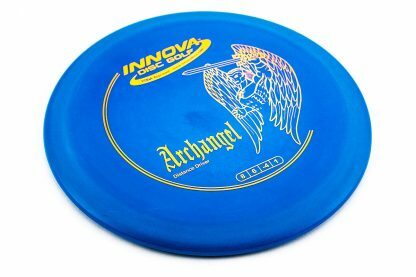 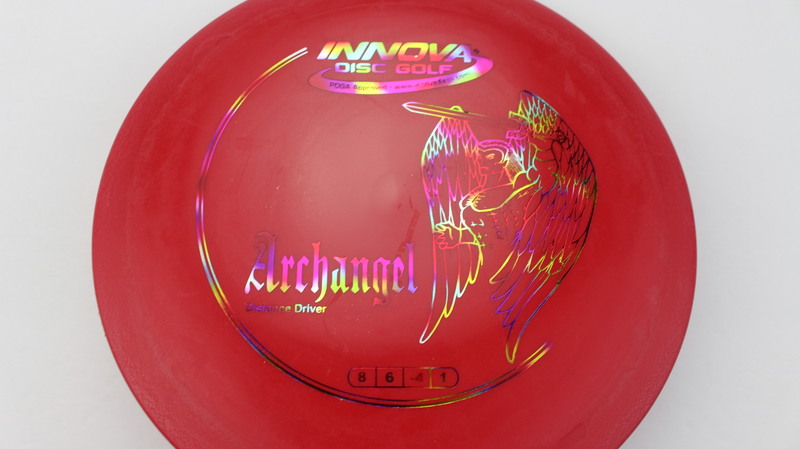 Red DX Rainbow 166g Somewhat Domey Somewhat Stiff $8.26 Just 1 left!